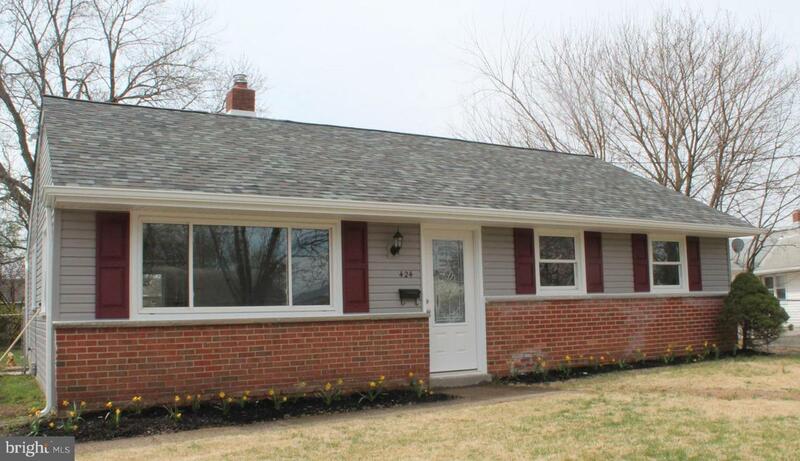 This newly updated - expanded - 3 bedroom rancher is MOVE IN READY. 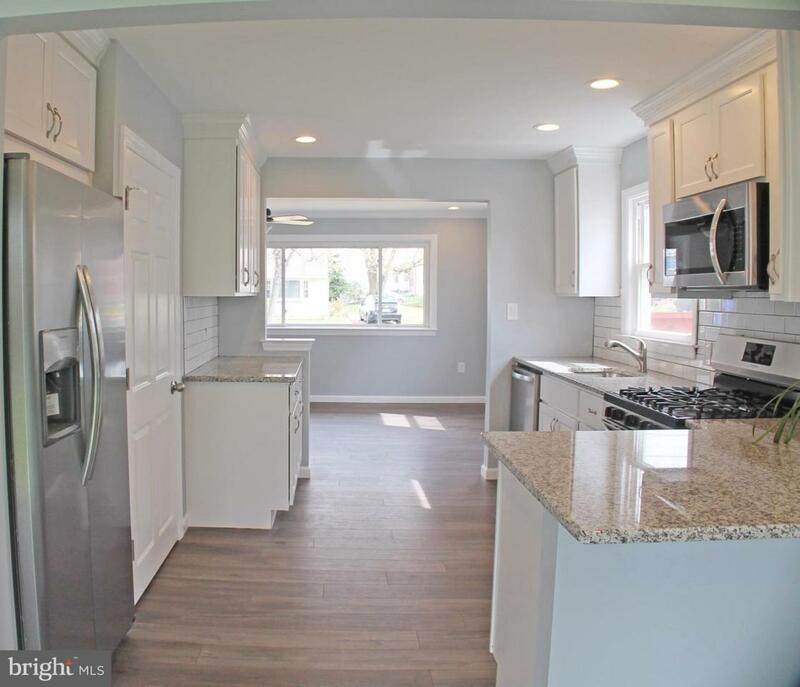 Beautiful new kitchen with granite countertop, stainless appliance package with microwave and 5 burner gas stove. 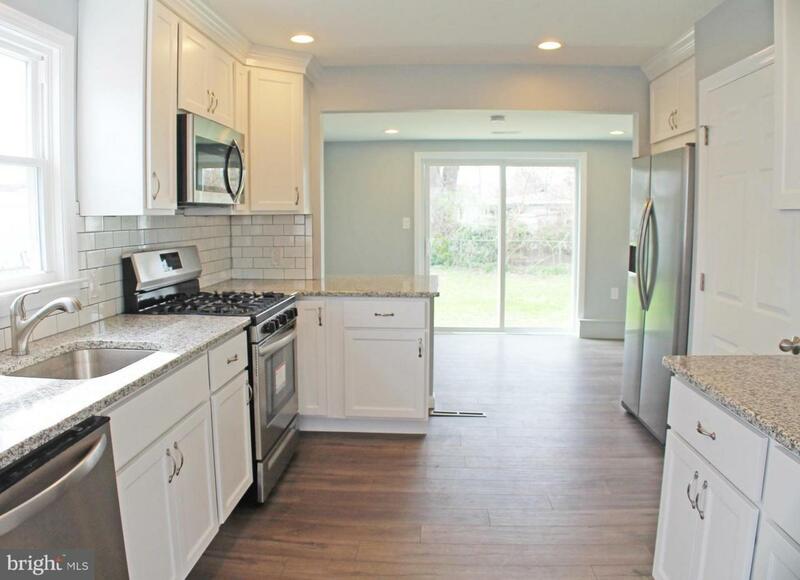 Kitchen also features 36 inch cabinets, breakfast bar andb large eat in area with new slider to the back fenced yard. Remodeled bath with new vanity - oversized sink, tiled tub area and floor. New carpets in the bedrooms all in neutral designer color palette. Wait there~s more! New lead glass front door, new LED lighting new pull down attic stairs. 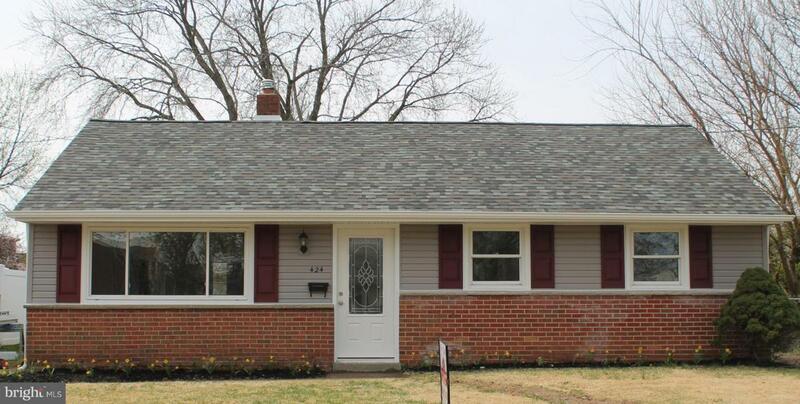 Outside features new vinyl siding and new roof! Put this home on your tour list to see all it has to offer. NOTHING to do here but unpack and relax!